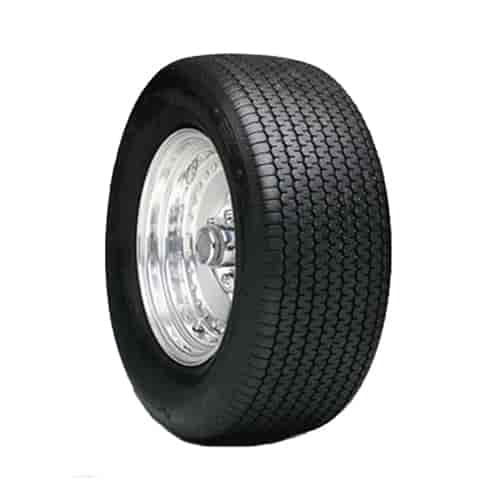 Hoosier Quick Time DOT Drag Tire Size: P295/60D-15"
Wheel Width: 8" to 10"
These drag racing tires meet D.O.T. highway legal requirements for marking and performance only and are not intended for highway use. They feature a reduced tread depth to provide additional traction. Their wrinklewall design and specially-engineered tread patterns produce an extremely large footprint while an ultra-sticky compound keeps grabbing for more road.